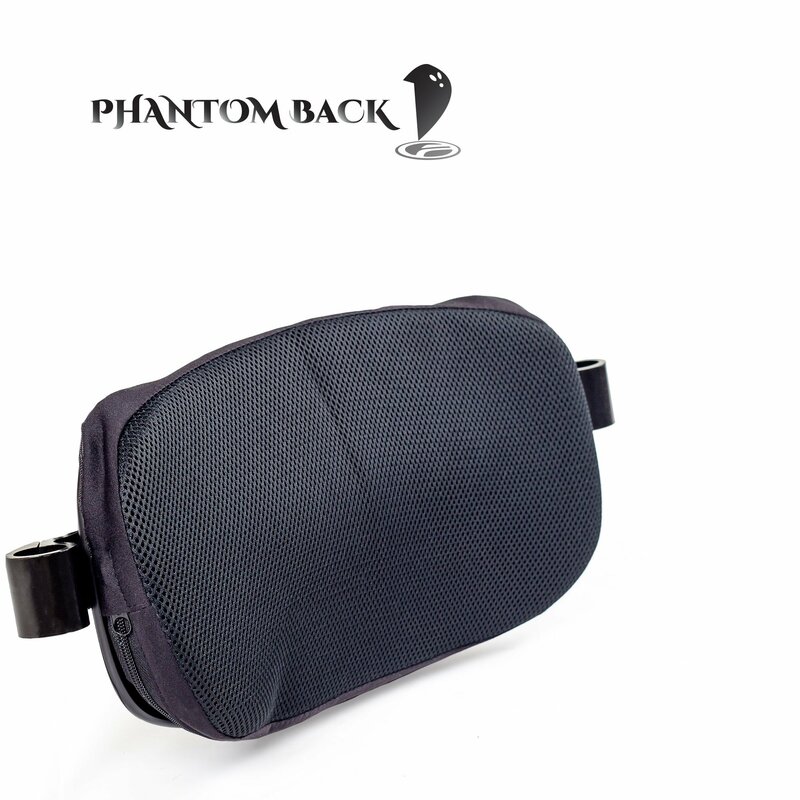 The Phantom Back™ is designed to target active wheelchair users who require back support and need maximum freedom for upper body movement. 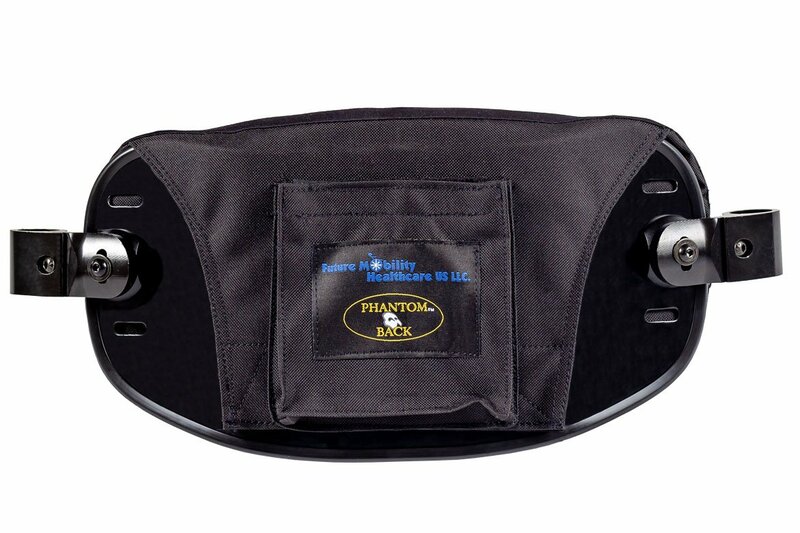 Built to fit rigid wheelchair frames without push handles and replaces standard back support upholstery The Phantom Back™ offers maximum seat-to-back infinite angle adjustment within the ideal range. 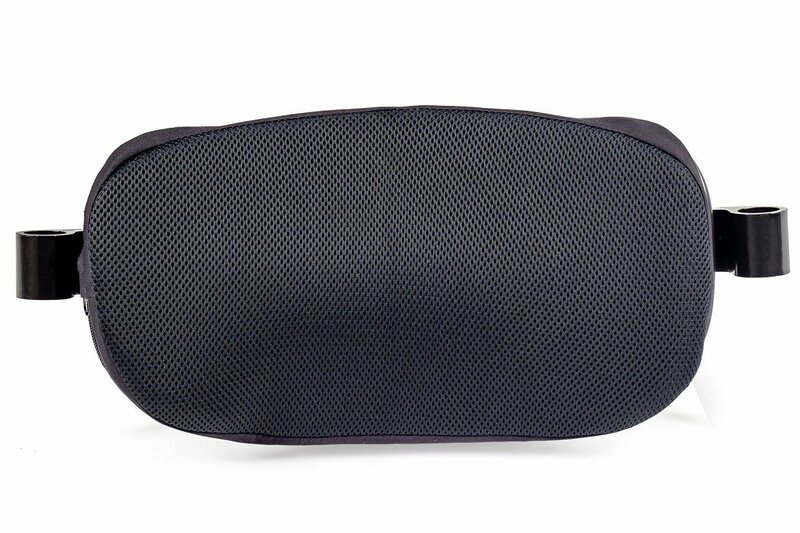 The well-designed back support panel and cushion promote lateral and posterior postural support in the pelvic region, needed for fatigue reduction, thus enhancing upper body function. The accessibility of hardware interface, the flexibility to adjust, and its’ weight make the Phantom Back™ exceptional for meeting the needs of active users. Infinite adjustment along wheelchair posts. Hardware and slotted holes in the back panel provide 3” adjustment range increments of 1”, to overcome cross brace obstacle on the wheelchair posts. Standard clamp hardware will properly fit 1” tubing diameter. 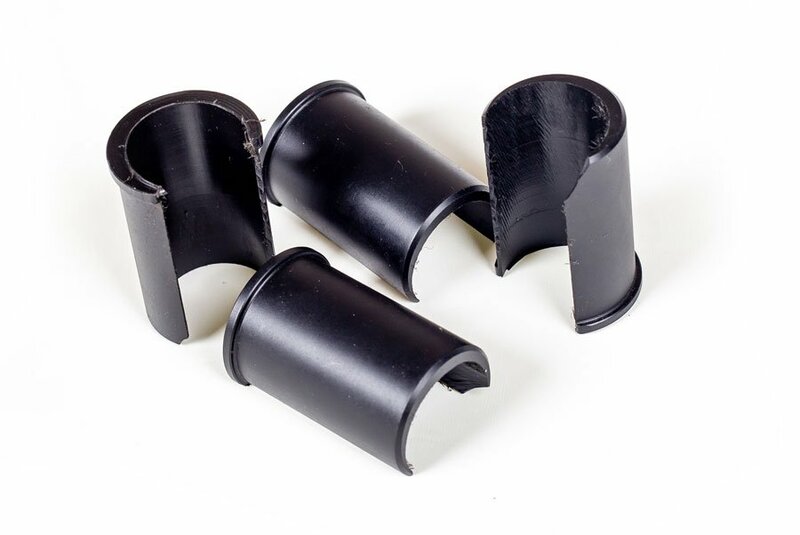 For wheelchairs with 7/8” or ¾” tubing diameter, insert spacers are included in the hardware. Hardware allows width adjustment range of ¾”. 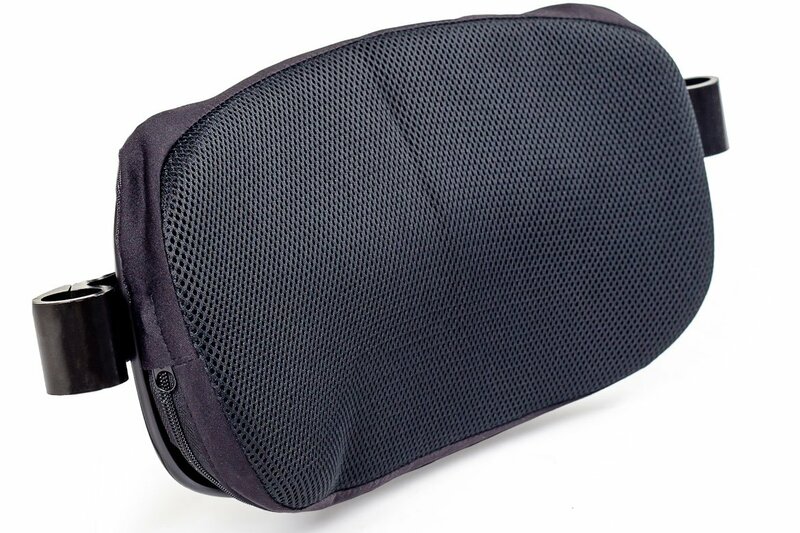 For example 16” wide back would fit a wheelchair frame from 15-3/4” to 16-1/2”. is 15 degrees; minimum seat depth is 0” behind the wheelchair posts, when posterior angle is set to 15 degrees. For shorter seat depth than 0”, a custom spacer is available to set the seat depth up to 2”in front of wheelchair posts.